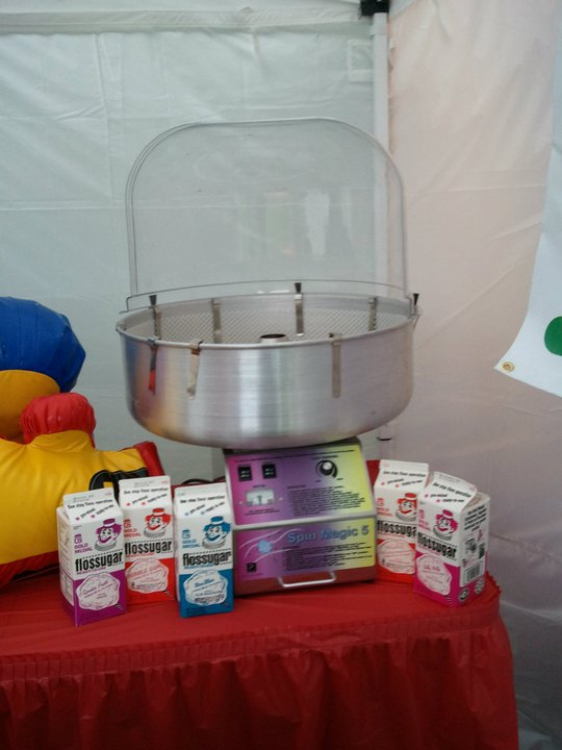 What event is complete with out some cotton candy? No one can pass up this delicious treat and is sure to be a hit at your next event or party! 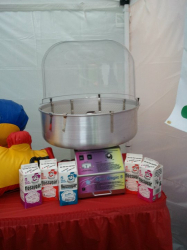 This cotton candy machine rental includes the machine, bowl and bubble, one gallon of flavored floss of your choosing, about 75 cones and a table if needed. Some restrictions may apply. Prices may vary, call for details. Minimum four (4) hours rental time per order. Generator available for up to eight (8) hours per order.